I know it's officially autumn, and I should be showing you foliage and fog and pumpkins, but I have these beautiful images from way back in June that I never posted. So here is Hollister House, a fabulous garden in Washington, Connecticut. My husband and I visited Hollister House as part of The Garden Conservancy's Open Days program. Designed by owner George Schoelkopf and maintained as a Garden Conservancy Preservation Project, the garden is a blend of formal walls and hedges softened by romantic and exuberant plantings. 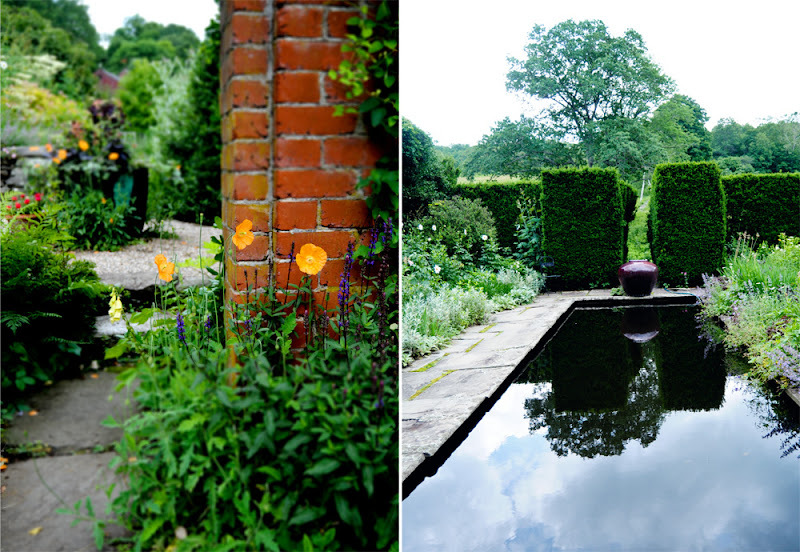 It was inspired by the great 20th-century gardens of Great Britain, such as Sissinghurst and Hidcote. Brick walls and hedges enclose a series of garden rooms, each with a very strong focal point such as an antique urn filled with flowers, or a formal reflecting pool. Such a design provides interesting vistas throughout the entire garden, and into the rural landscape beyond. Landscape is so beautiful. 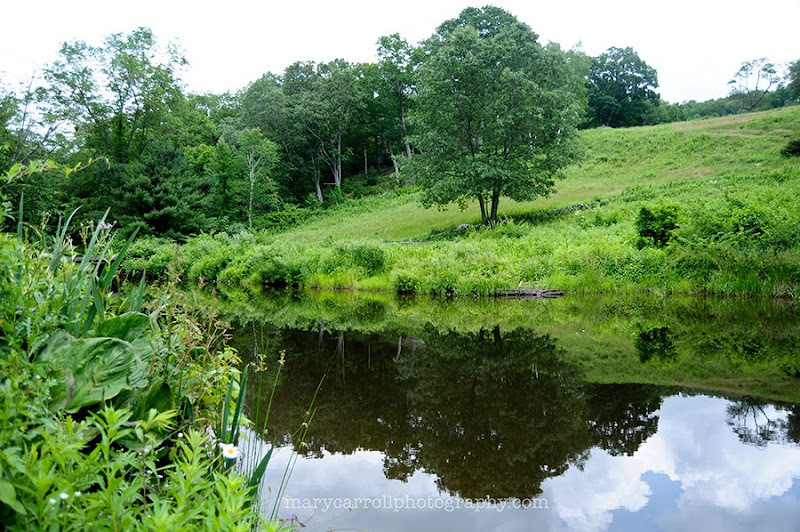 I love the reflecting pool and lake. Your pictures are so crisp! Mary, Beautiful gardens and I love those stone walls. So much charm and history and it all come through in your lovely pictures. 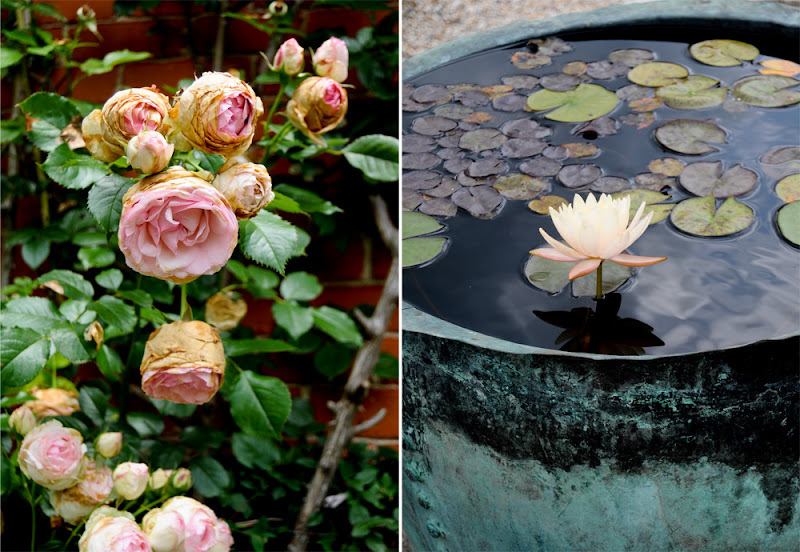 Excellent photos depicting gardens with history and sophisticated design. It must have been inspiring to tour Hollister House. It's been a cloudy, wet, cold day here. There are many things I like about autumn, but right now it would be lovely to sit outdoors in this garden. Have a wonderful week, Mary. Mary your photography is so sharp and clear anything you want to post is great. I have learned so much from you and I won't forget all the help you gave me when I first asked for help on mosaics. Beautiful post any season. I never tire of seeing your glorious garden photos! Such beautiful photographs! 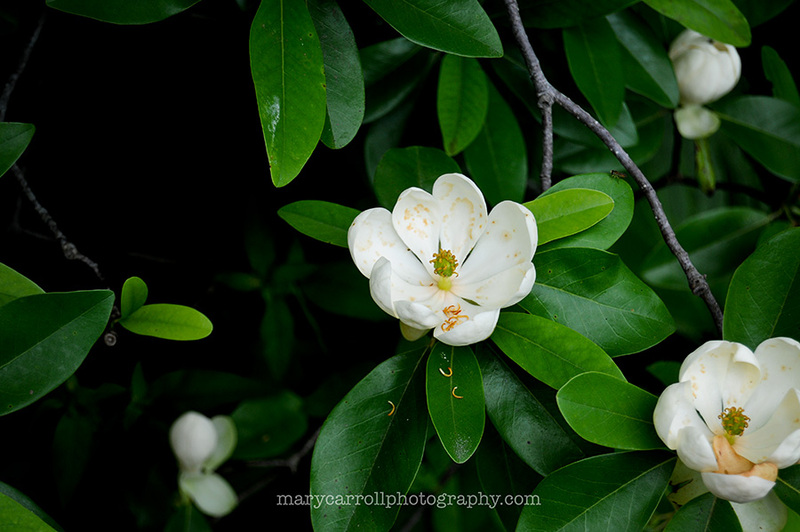 I also am sad to say goodbye to summer, but you will have some beautiful photographs to look back through during the winter months when you long for blooms! Mary, Hollister House is marvelous. Such gorgeous images. You can take me to any garden anytime! Hollister House gardens look very serene and lovely, Mary! I would not mind the summer season repeating itself if it did not include humidity and hurricanes :) I will miss all the flowers and local fresh fruit and vegetables. These gardens are absolutely stunning!! Such a fabulous looking garden. Enjoyed seeing your pics. Not many signs of Fall here, except that the temps dropped in the 40's last couple of nites. Beautiful photos. I love the idea of garden rooms. How wonderful it is to enjoy the gardens of others. I was just jealous you still had so many flowers blooming but since these were taken in June....they're beautiful. I always keep images of my gardens about to look at come January when we're knee deep in snow. Astilbe in October! That's what I was thinking until I read your first paragraph. Who tires of seeing such a beautiful garden? Not I! Beautiful gardens. I'd love to see them any time of year! What beautiful gardens. And your photos are lovely. thank you for hosting and have a wonderful week. Yes: please bring back June. It's my favourite month of the year. 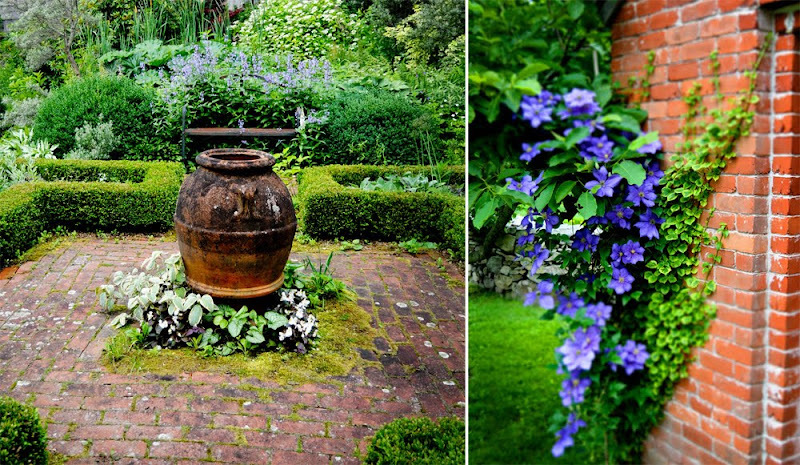 These garden pictures are enchanting. Your collages are so stunning. They should be in magazines. 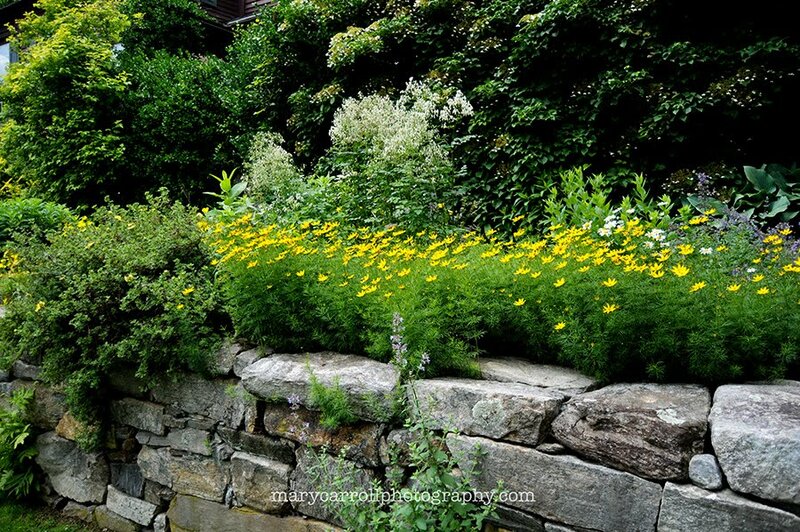 This garden really evokes the old world gardens of England...wonderful photos, Mary! There is something so magical about visiting beautiful gardens, such as Hollister as you did and Heligan as we did recently, that fills a hole in your soul that you didn't even know was there. What a wonderful garden. and beautiful photographs Mary.I especially love the Water Lilly shot, it so serene. I am definitely still in summer mode, so enjoyed these. Nothing wrong with looking back to summer! :) Beautiful garden pictures. Your photographs are lovely and a reminder of our beautiful summer days with such glorious flower gardens. Days here are still warm even though the calendar says its officially fall. I'm a bit sad to see the summer end too. Your photos are lovely. Although autumn is my favorite season, it is so nice to see the promise of what summer offers us. Beautiful gardens! I love those old fashioned roses. It's funny, I also posted about the Garden Conservancy's Open Days. Such a great program! Mary - I am grateful to see such beautiful gardens. They are spectacular and it's always wonderful to see such beauty no matter what the season. Thank you! I would want to show those off too! oh, deary, deary me, Mary! You're worried about having posted something garden-y a month ago - what do I do, now? Uh, oh! I still haven't blogged about my garden. Is it too late? and, you're making me yearn for that carefree summerness to come back to us, too! 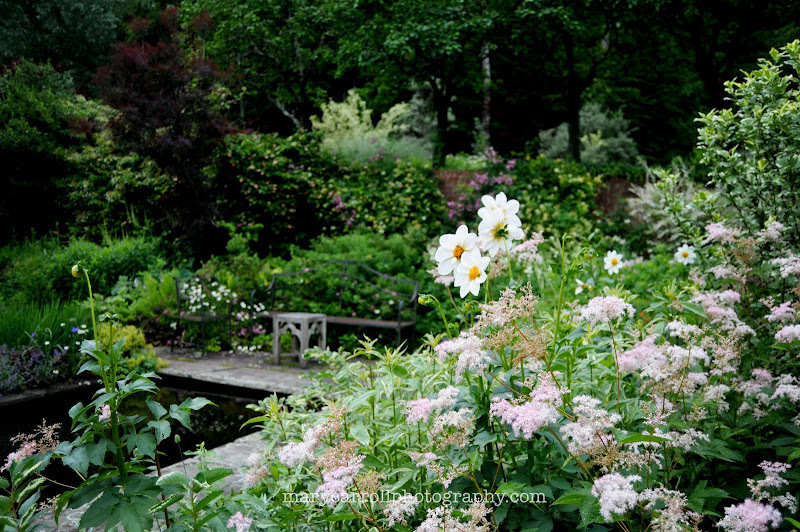 I love Hidcote and Sissinghurst!